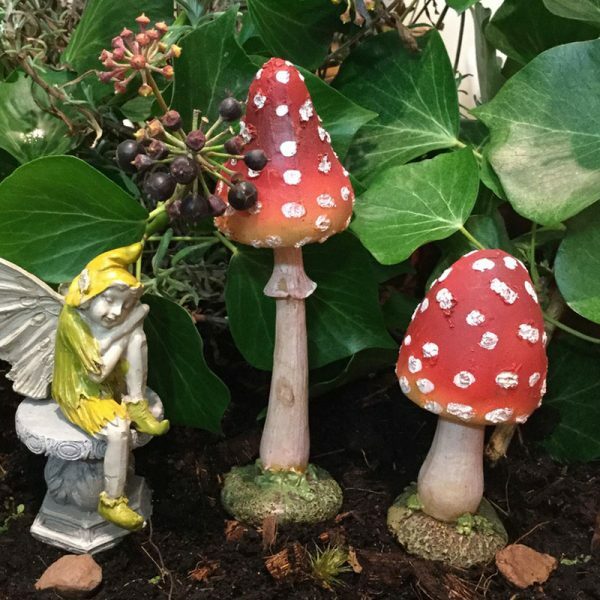 These colourful burnt orange & red toadstools have a domed cap, covered in textured white spots & a cream colour mushroom stem, attached to a useful moss effect base enabling them to stand. Place firmly on even earth on it’s own or dot a few amongst shrubs & plants. 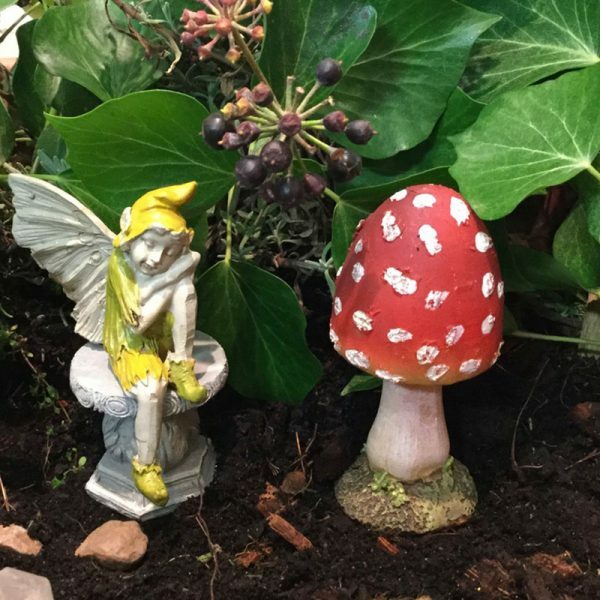 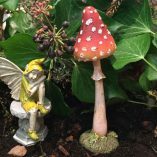 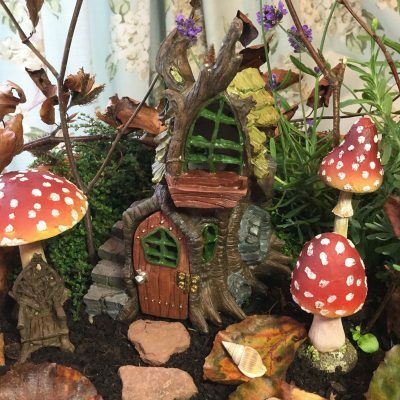 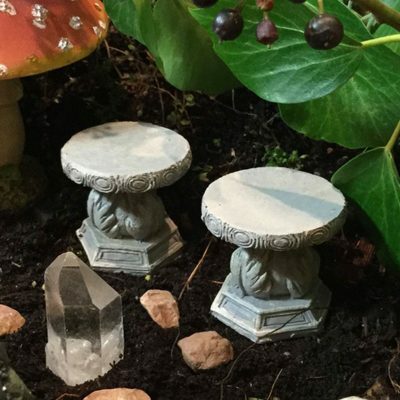 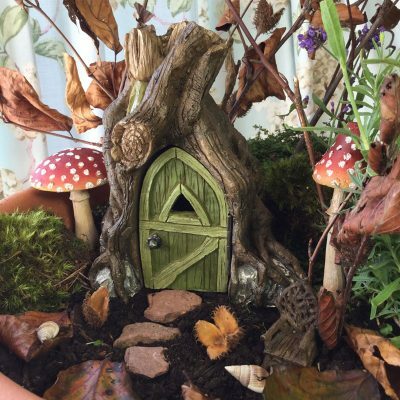 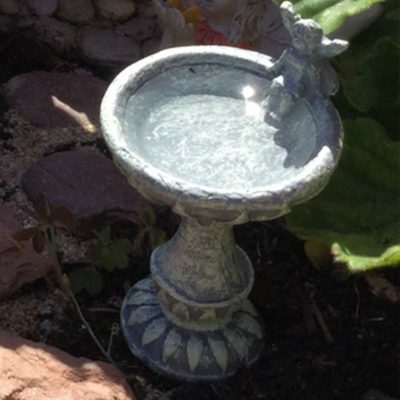 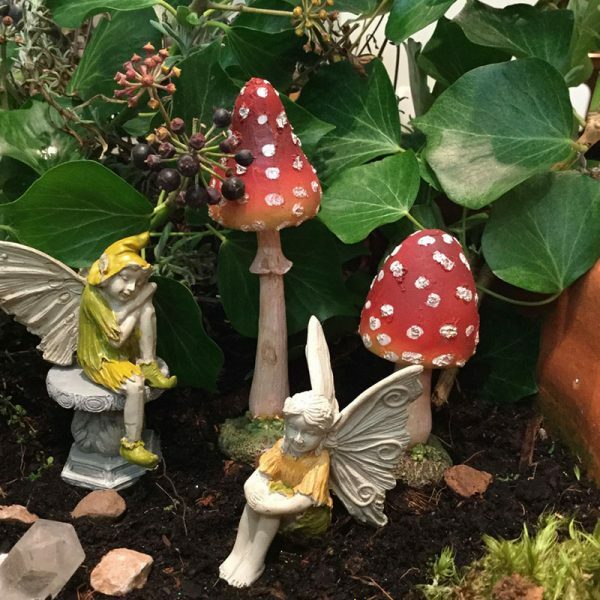 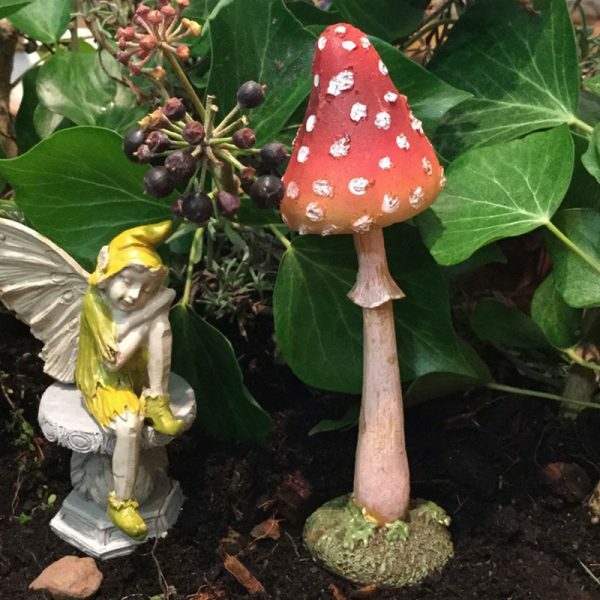 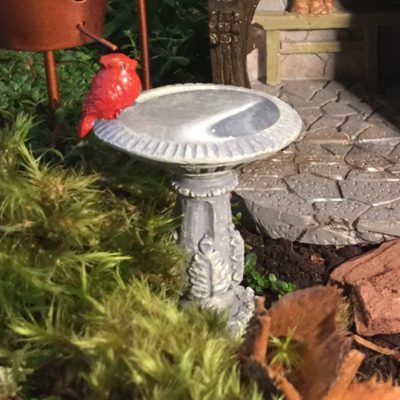 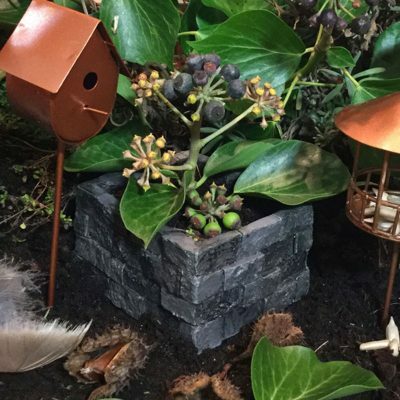 Create a special space for the fey, where they can dance around a fairy ring or seek shelter under a protecting toadstool canopy.